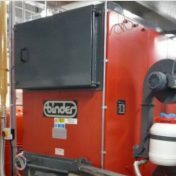 Biomass boilers we support: - Bioman Services Ltd.
Bioman is in the Innasol Excellence Partner scheme for the service and support of ETA wood boilers. 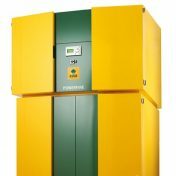 All boilers supplied with RHI compliant emission certificates. 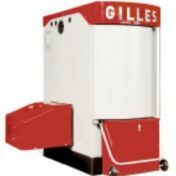 Bioman Services Ltd has serviced several Gilles biomass boilers since 2007. 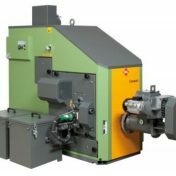 Biomass boiler servicing for Gilles HPK RA, Gilles HPK VR and Gilles HPKI R models operating on woodchip and pellet. 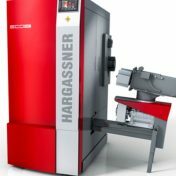 Bioman supports the Hargassner range of biomass boilers and our engineers have serviced Hargassner since 2005. 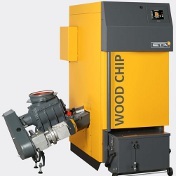 We provide biomass boiler servicing for ECO HK Wood Chip boilers, ECO PK wood pellet boilers and Wood log boilers. 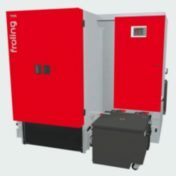 Bioman Services Ltd services several Binder boilers from 1,200kW to 50kW with servicing engineers familiar with the underfed and step grate boilers on wood chip and wood pellet. 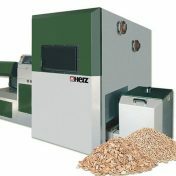 Bioman currently services several Herz biomass boilers from 50kW to 800kW operating on both wood pellet and wood chip. 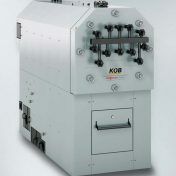 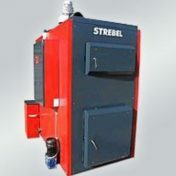 Bioman Services Ltd has serviced most kinds of Strebel biomass boilers. 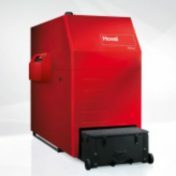 Bioman Services Ltd can provide biomass boiler servicing for the Hoval models.